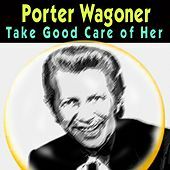 Porter Wagoner walked a very strange line. 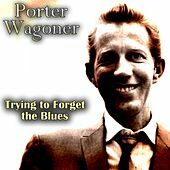 In the spirit of Dr. Jekyll and Mr. Hyde, Wagoner's music had a crazy duality. 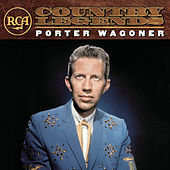 He could play heartfelt country songs with soulful grit one moment, and then instantly and effortlessly deliver an unintentionally campy, overly maudlin, sappy narrative. 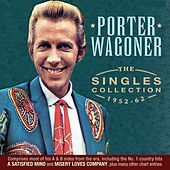 He was one of the first country music artists to utilize television in the 1950s, donning flashy rodeo tailored suits and a corny but loveable stage persona. 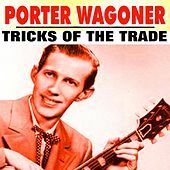 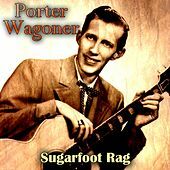 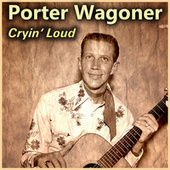 Wagoner formed his skilled and tasteful backing group the Wagonmasters in 1957 when he moved to Nashville and joined the Grand Ole Opry. 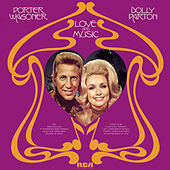 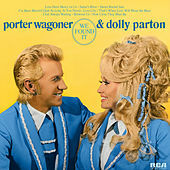 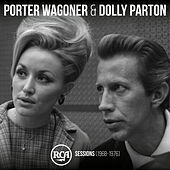 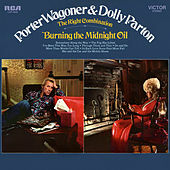 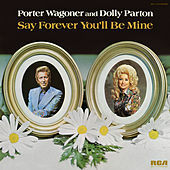 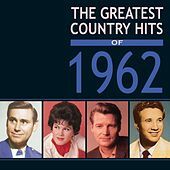 In 1967, a young and relatively unknown Dolly Parton was hired to accompany Wagoner on the show, and the following year, the two cut a hit duet with "The Last Thing on My Mind." 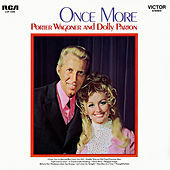 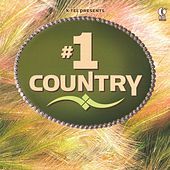 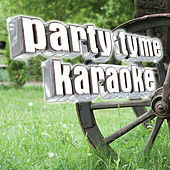 This chart-topper inspired a string of hits for the two until the mid-'70s when Parton perused a solo career against Wagoner's wishes. 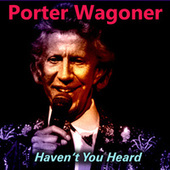 Wagoner's last recorded album was Wagonmaster. 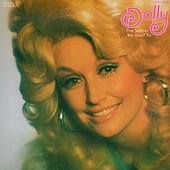 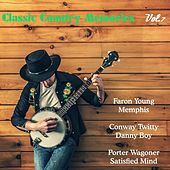 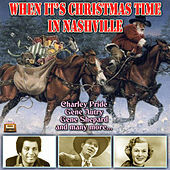 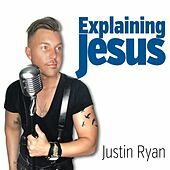 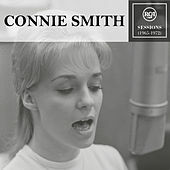 Released in June of 2007, the album was produced with a purist's ear by Marty Stuart and echoed eerie reflections of Johnny Cash's American series, especially with the Cash penned song "Committed To Parkview." 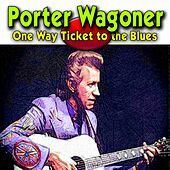 Wagoner toured Wagonmaster, opening for White Stripes at Madison Square Garden in New York City on July 24, 2007. 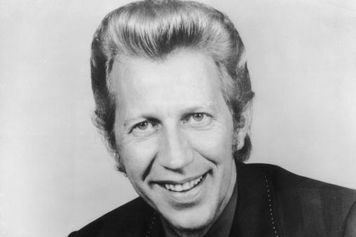 He was diagnosed with lung cancer and hospitalized on October 15 before passing away shortly after on October 28, 2007 while in the care of Nashville's Alive Hospice.